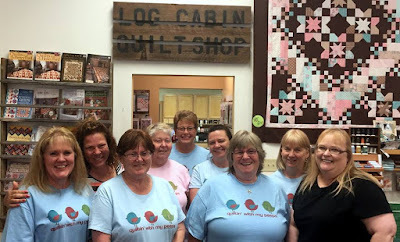 I went to a meeting last night about an upcoming quilt event and show in Council Bluffs. I met with some very creative ladies and am excited about being a part of this. 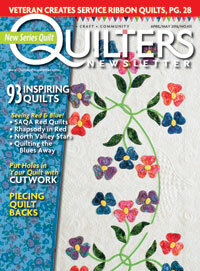 This event will showcase some of the talented quilters in our city, as well as antique quilts. 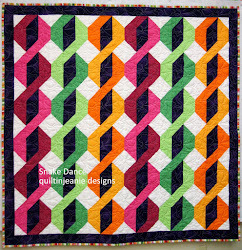 If you live here and would like to submit a quilt to show, please contact me. 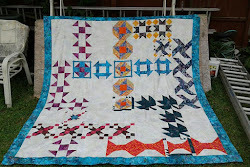 I didn't get any sewing done when I got home, just watched two of my favorite shows, Criminal Minds and Revenge. I'm not sure I like the turn Revenge took last night, but we'll see.